Preservation Chicago announced this year’s “Chicago 7” list of most endangered buildings in a press conference today at the Chicago Architecture Foundation. 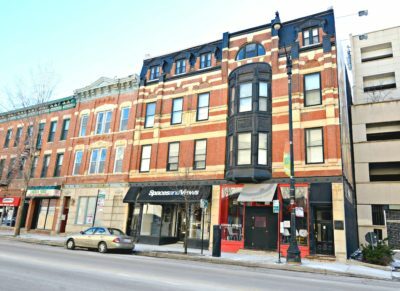 The list is intended to draw attention to the most significant threatened buildings in Chicago each year. Released annually since 2003, the list has led to numerous hard-won preservation successes. 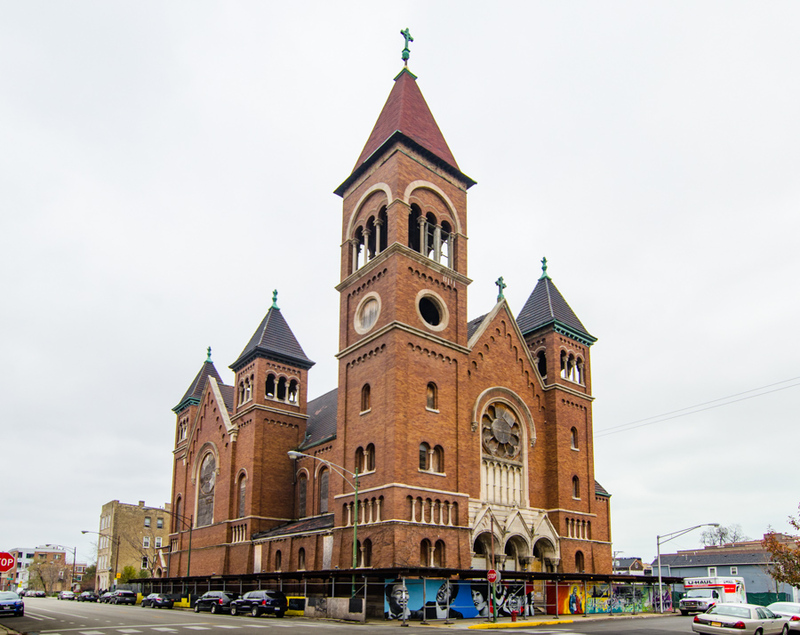 Both St. Boniface church and the New York Life Building, included in the inaugural list and several others since, have recently been in the news after efforts to save them ultimately succeeded. Other listed buildings remain in limbo or have gone on to be demolished, but not without a fight. 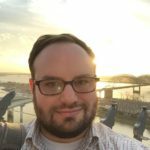 As has become the norm in recent years, the 2017 list includes both specific structures as well as more general or categorical entries. Below are photos and brief descriptions of each listed site. Those interested in learning more are encouraged to visit the Preservation Chicago website. 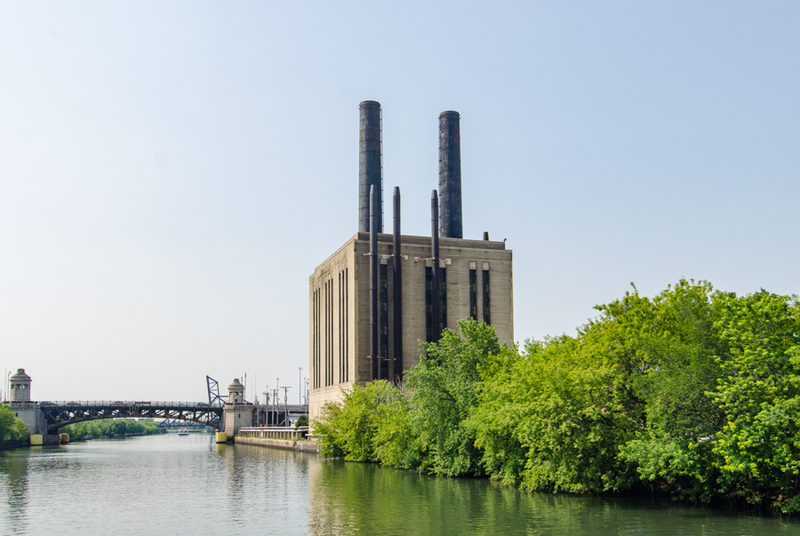 This spare Art Deco structure standing just north of Roosevelt Road has been a fixture of the skyline view from there for decades. Obsolete as a power plant for Union Station and its massive train yard, its future is uncertain. 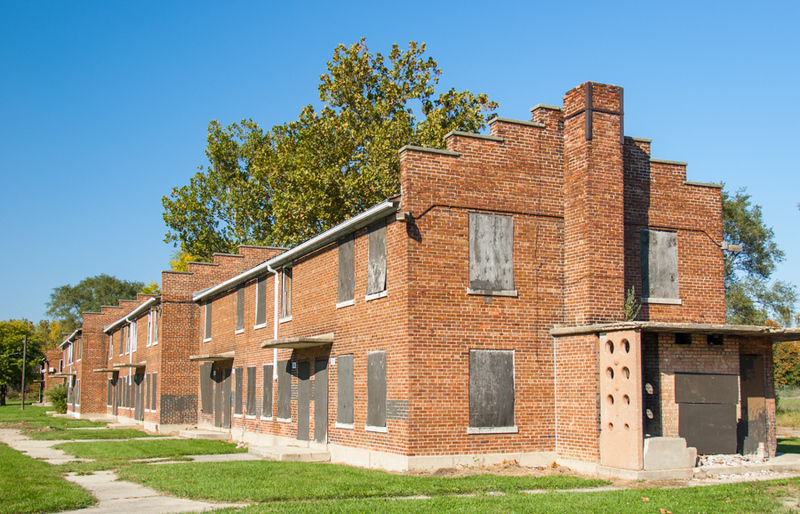 Isolated on the far south side, the only remaining large-scale public housing project in Chicago traces its roots to segregated housing built for black World War II veterans. 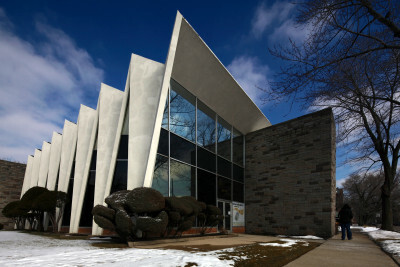 Some of its older structures may be demolished under CHA plans. 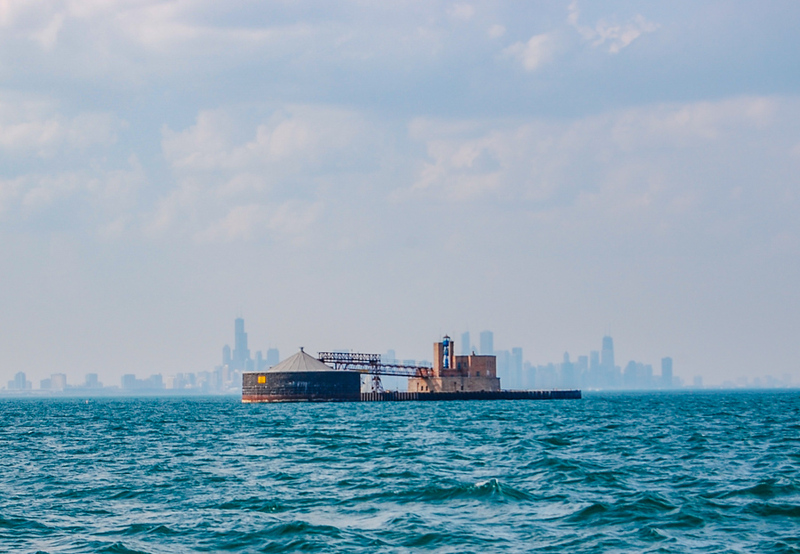 Chicago’s drinking water is piped from several miles out in Lake Michigan. Fanciful water intake cribs provided space for workers maintaining the system, but automation has rendered the buildings unnecessary. They may be demolished to reduce maintenance costs. Jackson Park, a historic Olmsted-designed landscape that played home to the World’s Columbian Exposition, faces the prospect of death by a thousand cuts. The presence of very busy traffic arteries throughout the park and decades of deferred maintenance have left it tarnished. 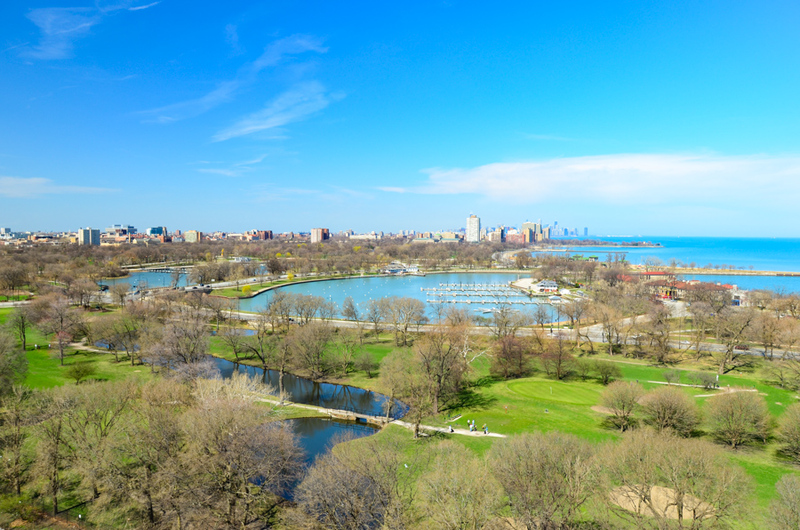 But a sudden flurry of initiatives, most notably the placement of the Obama Presidential Center and a plan to refashion the park’s golf course to PGA standards, raises questions about the historic nature, intended uses, and long-term plan for the park. The golf proposal also envisions merging the historic South Shore Cultural Center’s course into Jackson Park, an idea that needs close scrutiny and public involvement in planning. 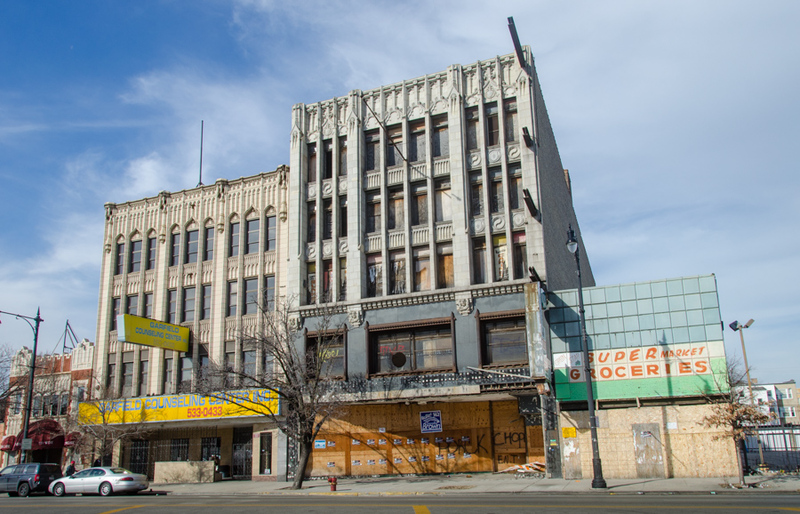 Many of Chicago’s once-proud neighborhood commercial districts have faced hard times. 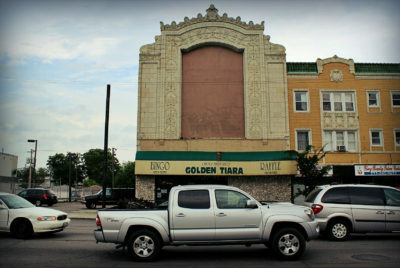 Yet a striking collection of large commercial buildings remains along busy Madison Street in West Garfield Park. High vacancy, deferred maintenance, and unsympathetic renovations threaten this surprisingly intact early 20th century cluster of commercial buildings. 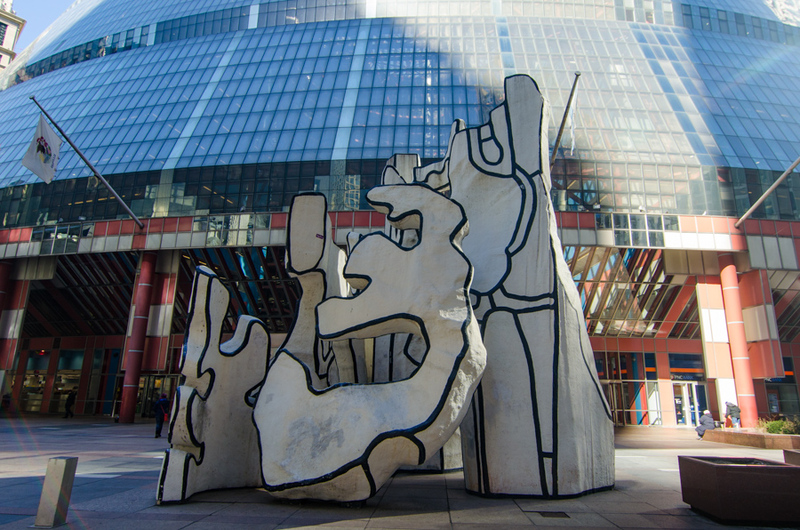 The mix of public art in Chicago is always evolving. Yet iconic pieces of a certain age are increasingly threatened as the lobbies and plazas they call home are modernized and redeveloped to suit changing tastes and increasing financial pressures. 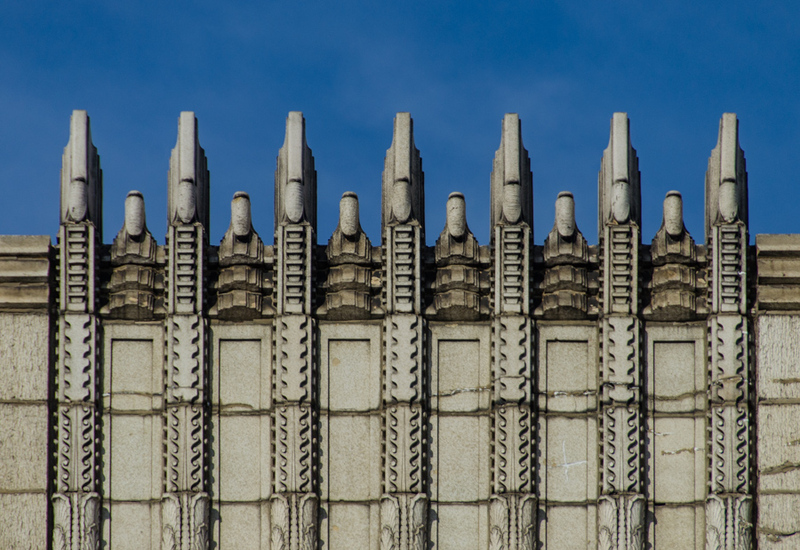 Walter Burley Griffin was a noted Prairie School architect whose remaining homes in Chicago are celebrated as landmarks. He and his wife won an international competition to design the Australian capital city of Canberra in 1911. 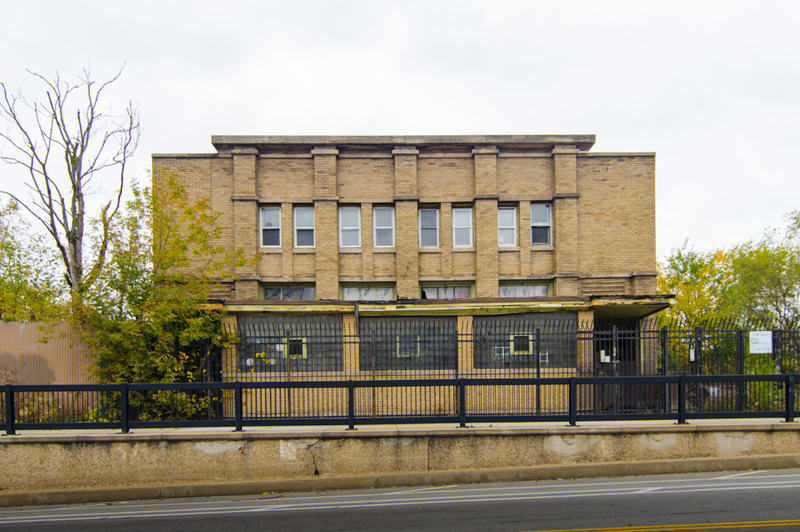 A rare and striking commercial building of his design stands on 75th Street, deteriorating. Developed as an investment by the family of Hyde Park founder Paul Cornell, the building sports apartments arranged around a second-story courtyard above the commercial space. The yellow brick facade is unmistakably Prairie School. Years of vacancy, a murky financial situation, and a difficult location mean that this important building faces a very uncertain future. I throughly enjoyed looking at the beautiful buildings you had photographed and found the history fascinating. I was heartbroken and sickened by the demolition. I hate that Chicago is losing it’s rich history. The building at 22 East Adams was Rolstons Undertakers and Mortuary. It once had the most victims from the Iroquois Theatre fire. Some of my great relatives passed through there in 1908 after their deaths. Thank you for such a nice webpage. I just realized I was referring to another page other than this one. It was the page on the loop area. I’m not sure if it belongs to you or not. I’m not sure if that’s our either. 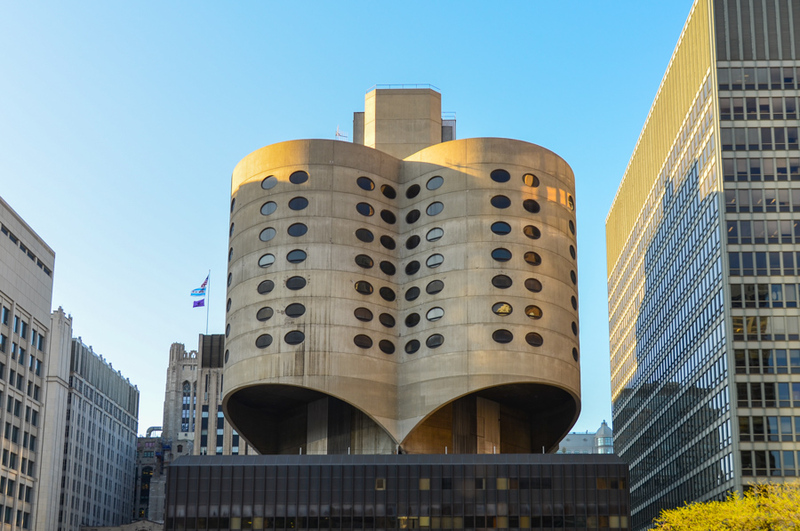 But I’m glad you liked learning about the Chicago 7 Most Endangered buildings – help spread the word, it may still be possible to save some of them!